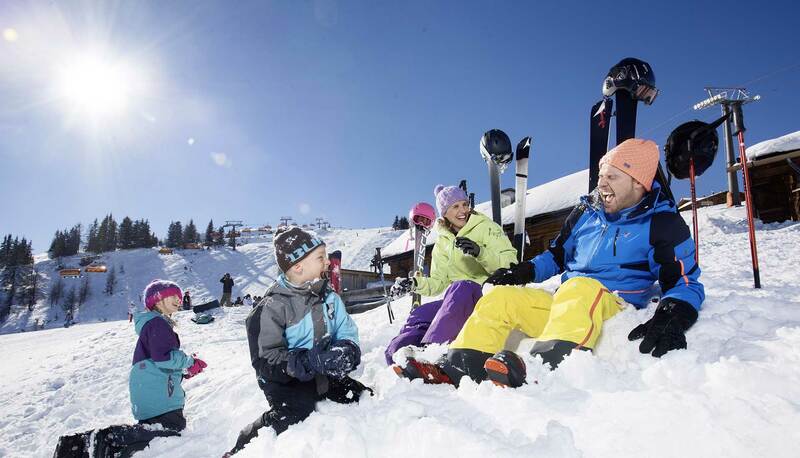 Awaiting you in Flachau are unforgettable summer vacations and ski getaways! 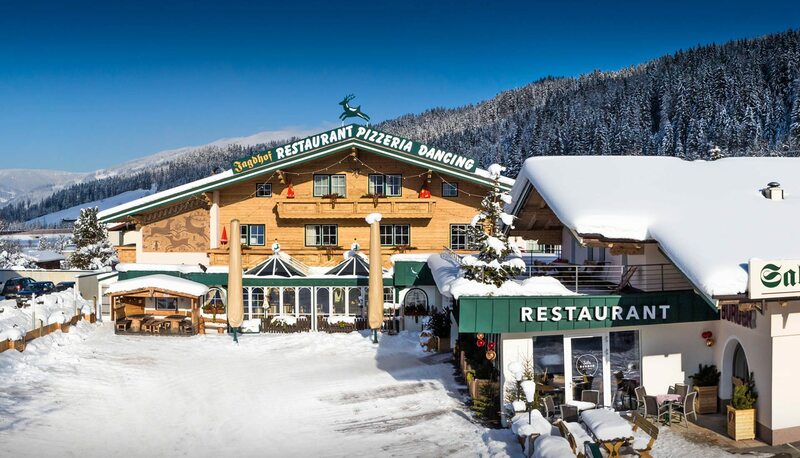 Slice down the pistes of snow space Flachau in Ski amadé and experience the pure wonder as you gaze out on the snowy landscapes. 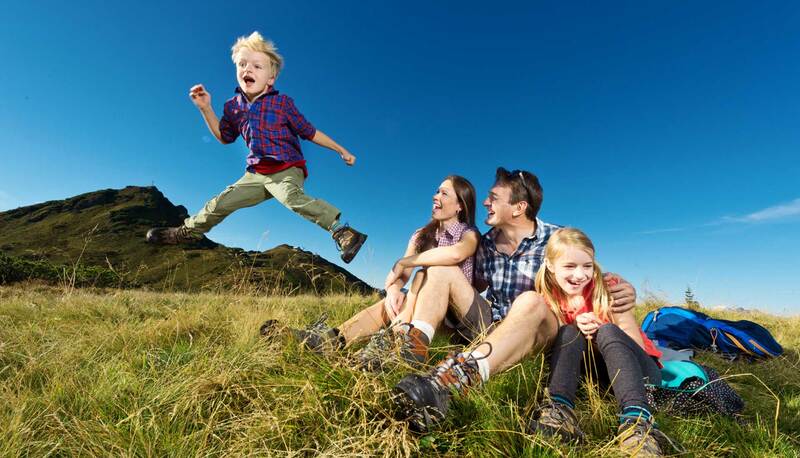 In summer, you will discover the beauty of the Salzburg mountains while hiking, biking or participating in action sports – families, couples, groups and singles all find their own corner of holiday heaven. 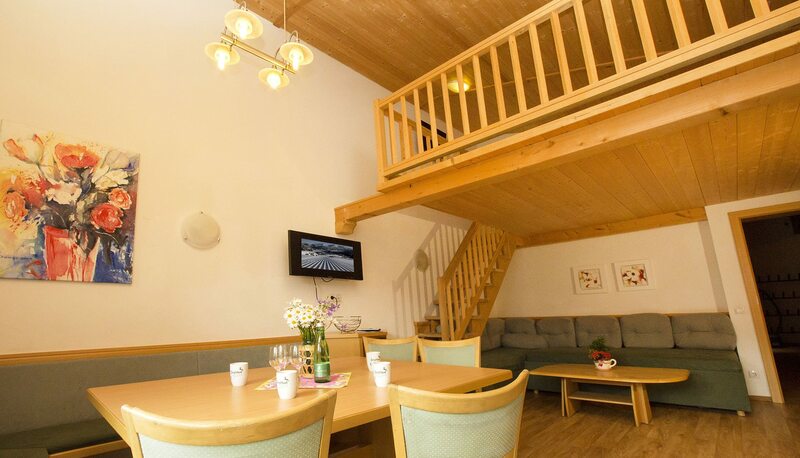 Located in the center of Flachau are our holiday apartments and rooms for 2 to 12 people. Thanks to our top location, you will barely need your car. Our cozy amenities with every convenience as well as many all-inclusives add the perfect finishing touches to your Salzburger Land holiday. 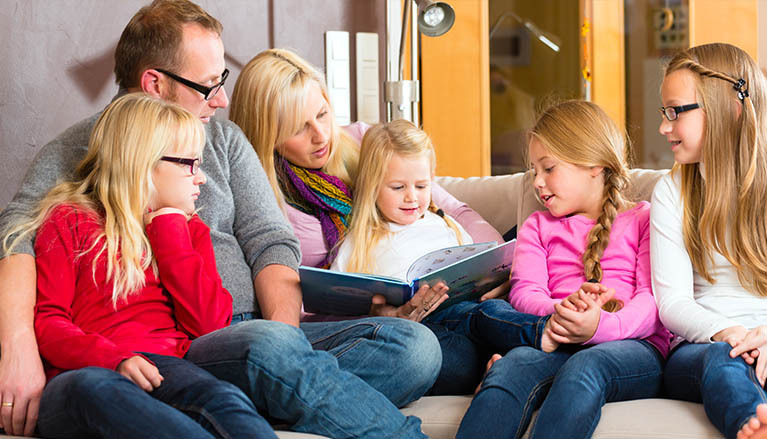 And when you stay with us, your holiday will also be incredibly flexible! Choose the meal plan that works best for you, even after you have arrived: breakfast buffet, half-board, à la carte, breakfast-roll delivery. Arrive, feel at ease and relax, in our holiday apartments and rooms at the Jagdhof. Enjoy our high-quality amenities, the laid-back atmosphere and numerous all-inclusives. For the most spacious holiday experience imaginable, we suggest our penthouse apartment with an area of 130 m2, including private sauna and infrared cabin. Children’s hearts will pound with excitement! In our 100 m2 playroom, with giant Softplay center, ball pit, slides, climbing wall, kids’ cinema and more, the fun is guaranteed. In front of the house, in summer there are a giant bouncy castle, a trampoline, go-carts, bicycles,… The spacious field right next to us is ideal in winter for snowball fights, building a snowman and sliding. At the Jagdhof’s own restaurant and pizzeria, we treat you to a breakfast buffet, half-board or à la carte dining. 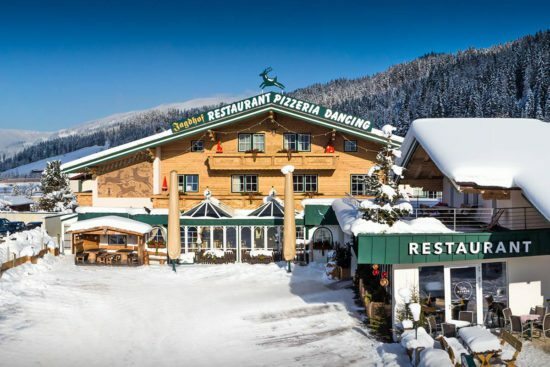 And right next to the apartments, you will find the new SalzBURGER take-away restaurant. Just about 60 m away, you also enjoy free use of the wellness area at our partner Hotel Alpenwelt. Regenerate in the Finnish sauna, the Softsauna, in the steam bath, the tepidarium and more. The fitness room is an ideal complement to all of your outdoor sporting activities.